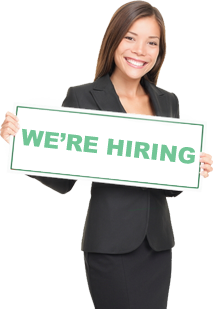 LeadLinked is innovative online software designed to support and manage networking organizations. The purpose of LeadLinked is to streamline referral exchange between group members, increase transparency of member activity, and boost overall group production. LeadLinked online software consists of a front end public facing business directory where each group member has a profile to promote themselves and their business. The back end of LeadLinked is a password protected interface where members can exchange and database leads, post current lead requirements, share information about group meetings, post general related news topics, and view analytics of group member activity. LeadLinked is designed to manage networking organizations of all different sizes and structures. The goal of most networking groups is to generate new business for its members. 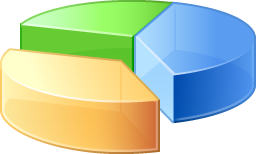 However, referral exchange and revenue generated by participation in these groups are often much lower than desired. 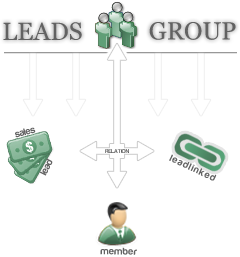 LeadLinked software offers a method to increase leads and revenue generated from networking group involvement. If the purpose of your organization is to create new business for its members, then LeadLinked is the only complete source for your group’s online management. We are excited to keep the LeadLinked team growing. Our affiliate program is set up to help spread this ground-breaking method of online supported networking groups and establish a team of quality sales affiliates. With millions of networking groups established in the US alone, there is a large untapped market for LeadLinked software. The vast majority of these groups, even if they are extremely successful, have little to no online support. 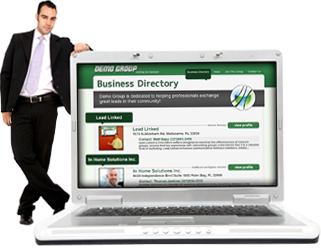 LeadLinked provides a solution to the lack of online support in networking groups. The professionals already involved with networking groups are quick to understand the benefits and potential of LeadLinked. Integrating enhanced communication and motivating qualities of LeadLinked will be beneficial for even the most successful networking organizations. Progressive networkers are enthusiastic and eager to invest when they recognize an opportunity to enhance productivity in the group. LeadLinked referral organizations utilize professional group meetings, networking events, online tools, and relationship-based marketing to generate personal business referrals. The overall goal is to create a communally beneficial environment where group members are dedicated to driving business to one another. Having trouble finding a chapter near you? Is your profession already reserved in your local chapter? Starting your own LeadLinked Chapter is beneficial on several levels. LeadLinked is not designed to compete with existing networking groups; rather its functionality compliments and supports the most key functions of these groups. LeadLinked incorporates a point system to help motivate group members to be active and productive. The members with the highest rolling average at the end of each month will be rewarded with a preferred listing on the public facing business directory. click here for a live demo of leadlinked. © 2011 LeadLinked & Fencl Web Design.